It's estimated that around 750 soldiers from Australia and New Zealand died on 25 April 1915, the day they landed at Anzac Cove. Like many Australians, most of the soldiers had enjoyed playing football before they joined up, and the professional world of sport provided a wealth of fit young men for service. These are the stories of just a handful of the young Australian footballers who died on the shores of Gallipoli. Many of their bodies were never found. 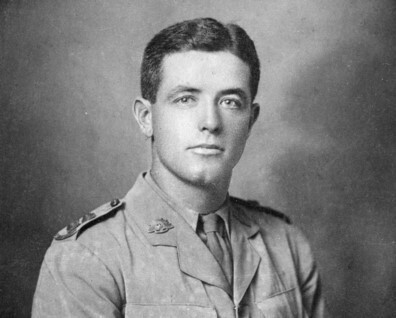 Rupert Balfe played for Brunswick before serving as Second Lieutenant of the 6th Battalion of the First Australian Imperial Force. 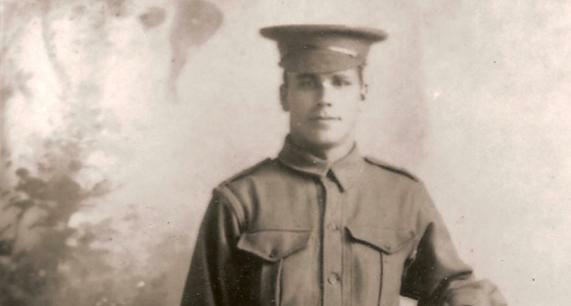 He was just 25 when they landed on the beaches of Anzac Cove. "I hear that Rupert was killed the first day we landed along with most of his men. I have not been able to find any details of his death, but I hear he was seen with a handful of men surrounded by a large body of Turks, and fighting desperately with bayonets till all were killed. Whether this is true or not, it is just as I would have expected him to fight, with no thought of surrender, and game to the last." Thou liv'st for aye, for thou has conquered death!" "The casualty (Cordner), the informant, and two or three others got separated from their own men ... they were in the firing line about two miles from the beach. The informant was next to the casualty when he was shot. He tried to make the casualty speak and shook him, but could not move him from where he was." 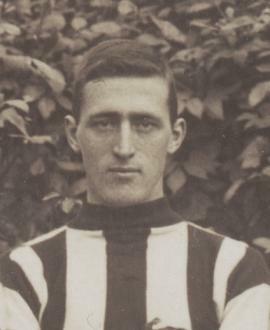 Alan had enjoyed a career playing for both Geelong and Collingwood, and apparently played one final match for Collingwood on the morning before he enlisted. Claude Crowl and Fenley (Fen) McDonald had more than just football in common. Both made their Victorian Football League debuts in the same match, playing for opposing teams; Claude for St Kilda and Fen for Carlton. However the pair often trained together with Carlton and even departed Melbourne on the same date, though on different ships. 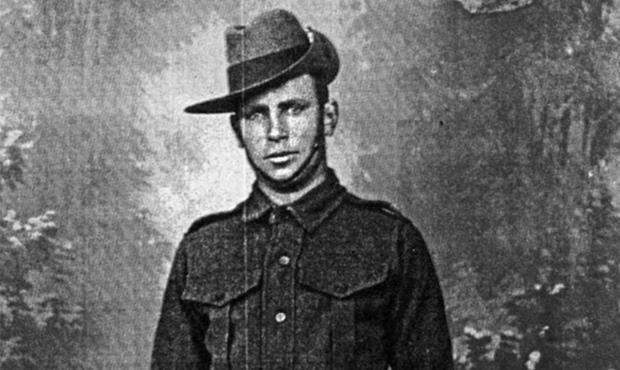 The blue eyed Claude was described in the Great Southern Advocate as "a fine sample of Australian manhood", while Fen, the youngest son in a family of eight, littered his enlistment papers with exclamation marks. The question "Are you married?" was met with a resounding "No!" It is unknown exactly when or where Claude and Fen were killed, as neither of their bodies were ever found. Fen's father was among many distraught parents who wrote countless letters asking after the whereabouts of their children, many of whom were buried where they fell. Charlie Fincher was a star player for Essendon, and was showered with gifts from his football club when he announced he would be volunteering to fight. Charlie was reported to have said that "if he is not playing against the Germans next season, he will be found in the uniform of the same old red and black". 23 year old Charlie died on the beach just moments after they landed. In his last letter home to his mother he wrote "Don't worry about me; I think too much of my country and parents to become a waster; I want to do my share of the fighting and yours, too; I intend to do my best for King and Country". 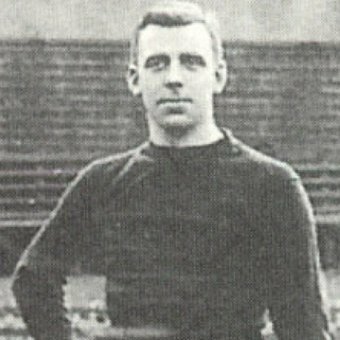 Arthur "Joe" Pearce, was a seasoned player for Melbourne in the VFL, is thought to be one of the first men killed at Gallipoli. He was shot before his boat had even reached the sand. He was known for an unequalled sense of right and wrong, refusing payment, even just expenses, for his sporting appearances. Before leaving for Anzac Cove Joe said "I have thought this thing over, and I have considered it every way. I am young, strong, healthy, athletic, and I think I ought to go, and if I don't come back, well, it won't matter too much". He was buried on the beach with his fellow men. He was 30 years old.